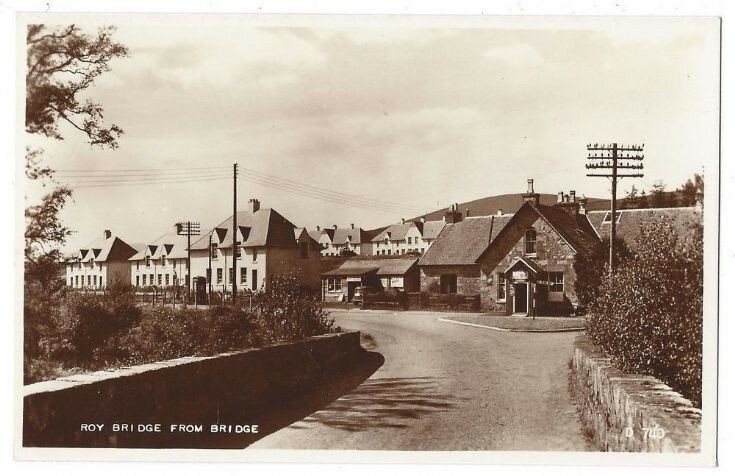 Roybridge Image Library - Bridge - 1970 ? Could this be earlier than 1970? This bridge is the one I remember when I was in school, and also the sign in front of the Post Office. Possibly Helen ? When a Photo is Put on with No Year I have to Guess a Year , Sometimes I can be well out , Usually People come back with a Year or Approx Year which I update , What approx year would you suggest this is ?